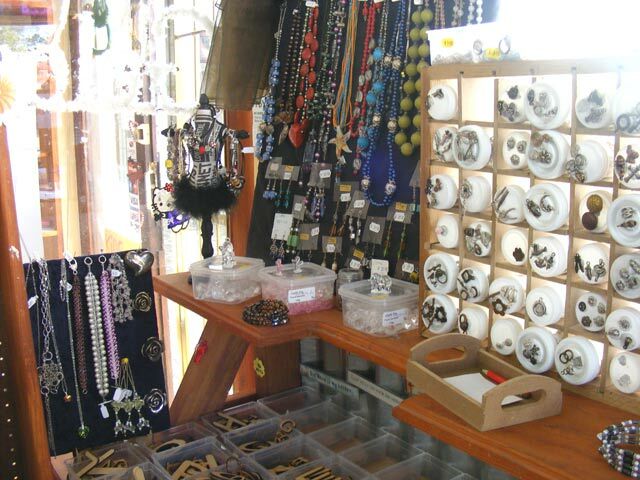 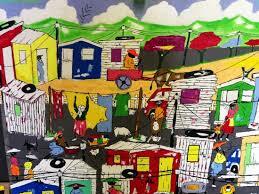 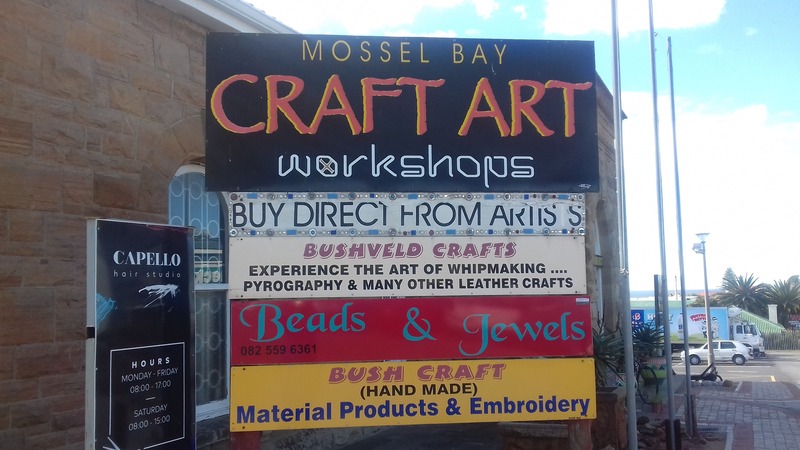 The Mossel Bay Craft Art Workshop showcases glass art, hand embroidery, beadwork, paper mache, township art and other works created by the local talent. 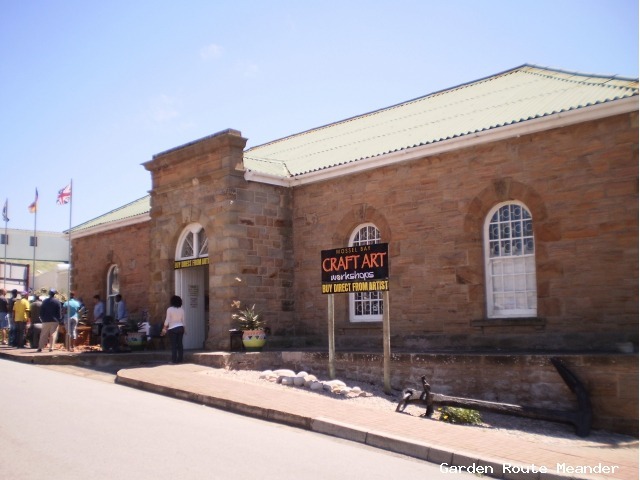 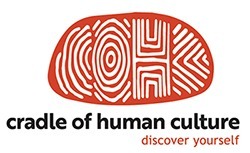 The venue is rapidly establishing a reputation as one of the most diverse collections of locally produced craft-art along the Garden Route, and a model for the empowerment of talented local craftspeople. 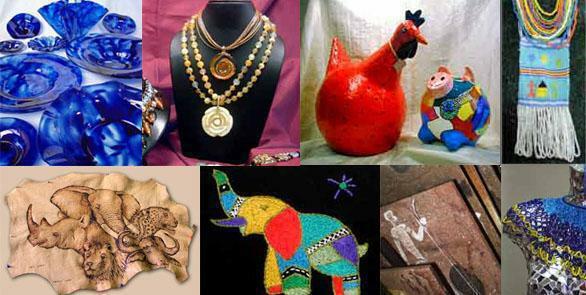 Not only can you see the artists at work, but there are lots of unique gifts from which to choose.